I'm not sure what you meant by removing the popup. If the popup is removed, then the KEYPAD WIDGET will lose its usability. 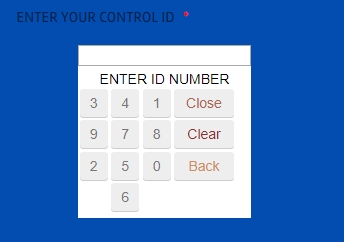 The aim of this widget is to provide a keypad popup where your users can click on number 0-9 to input their selection instead of typing them in.